Absolutely top notch food in very casual atmosphere just away from the tourists on Caledonia Street. 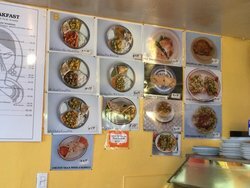 This small family restaurant is a favorite of Sausalito locals. Wonderful! Used to eat here nearly every day when I owned a shop nearby. A hidden gem on Caledonia. 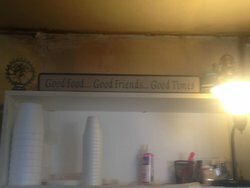 Authentic food served by friendly staff with a few tables to eat indoors. One of the best Indian meals ever, modest setting but brilliant understated food. 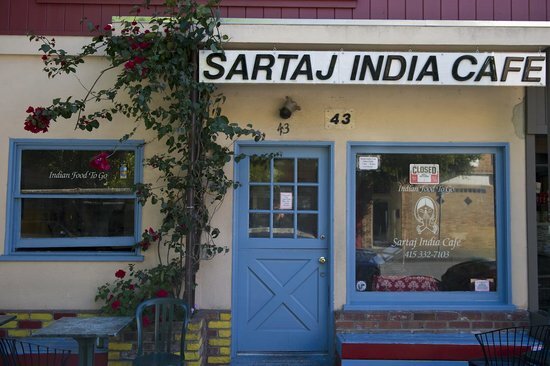 Friendly lovely staff, many options at good prices, for those of us who enjoy Indian food this should not be missed. Since moving to Sausalito, I make a point of coming here every week. Once of my favorite spots! 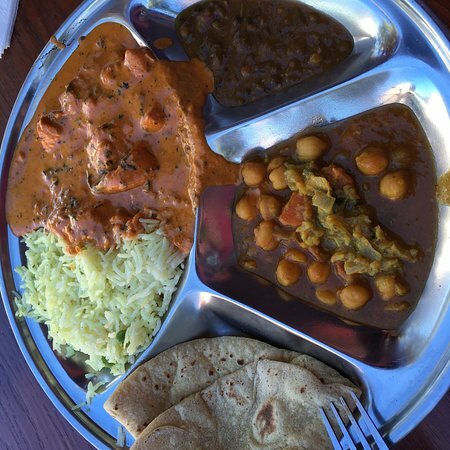 They have really good Indian food and a very relaxed atmosphere. 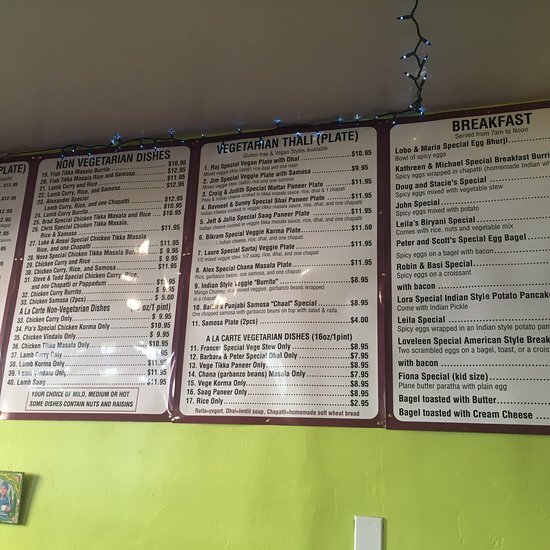 Everything is made to order so do expect to be in a hurry. You will enjoy! 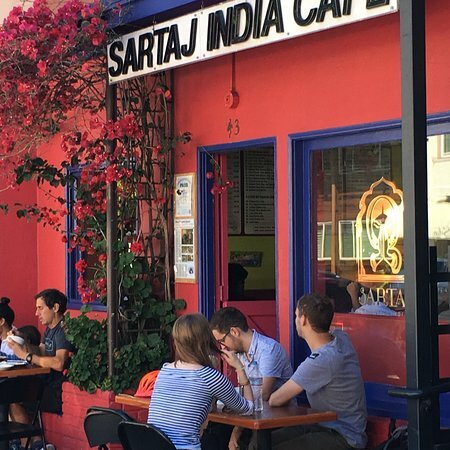 Get quick answers from Sartaj India Cafe staff and past visitors.